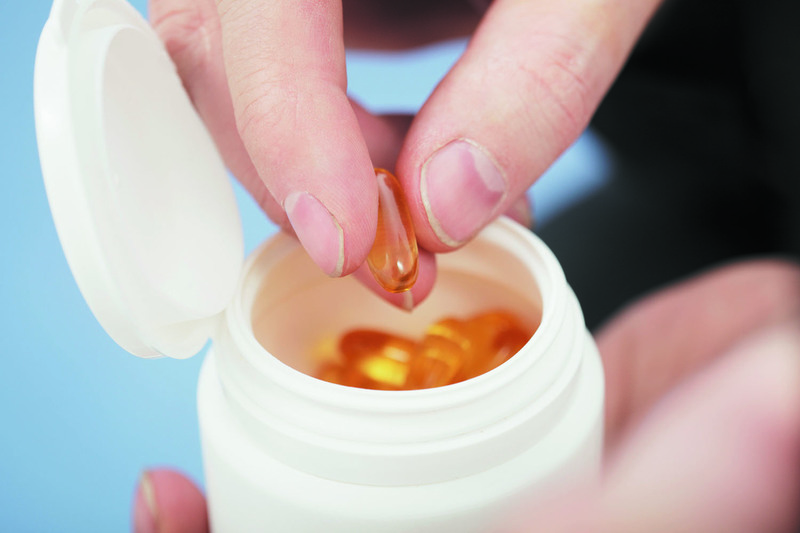 Should you consider taking a fish oil supplement? The net benefit of these popular supplements is very limited. Millions of Americans swallow an amber-colored capsule of fish oil each day, lured by its alleged health benefits. In the supplement aisle of most pharmacies, supermarkets, and big-box stores, the shelves are crowded with different brands of fish oil supplements (see "Fish oil: A brief history"). Many tout benefits for the heart. In fact, the label of one popular brand includes the phrase "May reduce coronary heart disease risk." Ask the doctor: Does smoked fish contain omega-3 fats?